The Progressive Change Campaign Committee will send you updates by email. If at any time you would like to unsubscribe from our email list, you may do so by clicking the unsubscribe link at the bottom of all PCCC emails. If partner organizations are listed on a site, as part of a given campaign that you opt into, they may send you updates as well. We are currently looking for talented, experienced progressives to fill several positions. 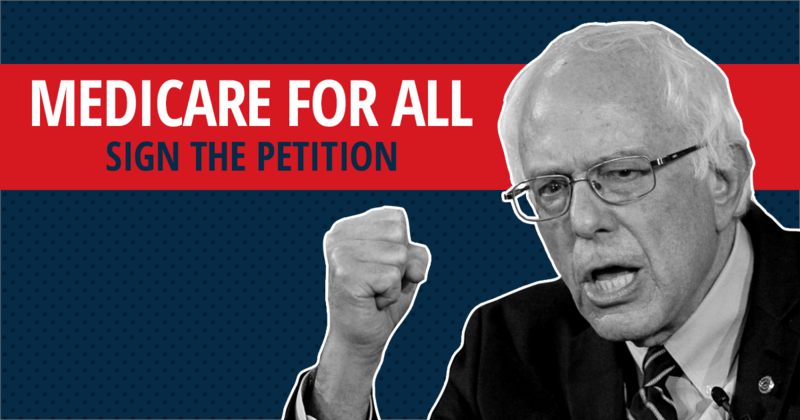 It's time for Congress to pass Medicare For All. Could you tell us a little more about yourself for our organizing?